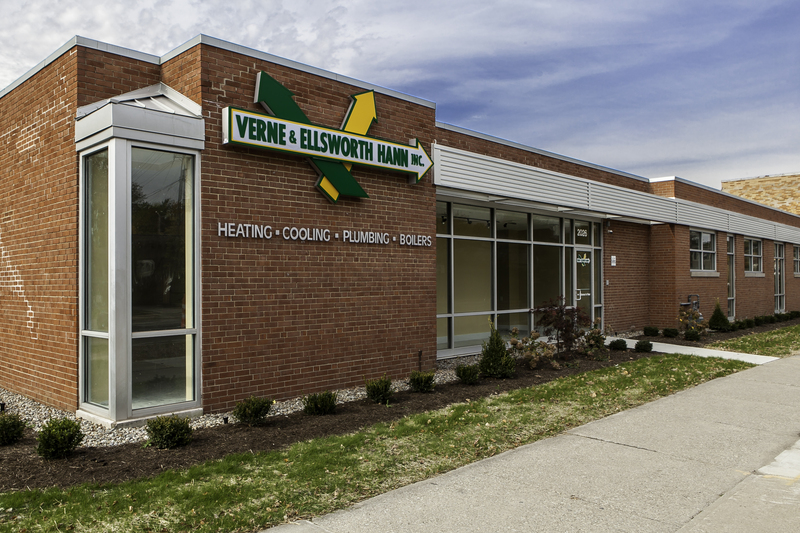 The finishing touches have been added to our new location at 2026 Lee Road in Cleveland Heights on the corner of Yorkshire Road. It now looks night and day from the way it used to appear. Here are photos taken at night and at day. Much in the same way you could go to the corner store for milk, bread or perhaps your pharmacy needs; now we can reliably say that you can get your heating and cooling needs just down the corner. 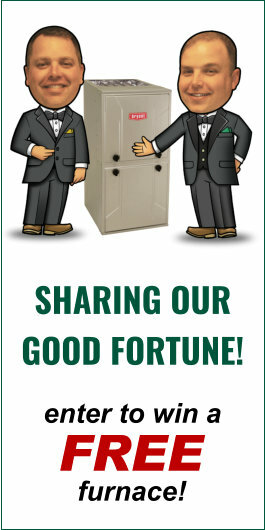 Can that be said of every heating and cooling contractor in Northeast Ohio? Most are hidden away in the back office of a commercial business park. 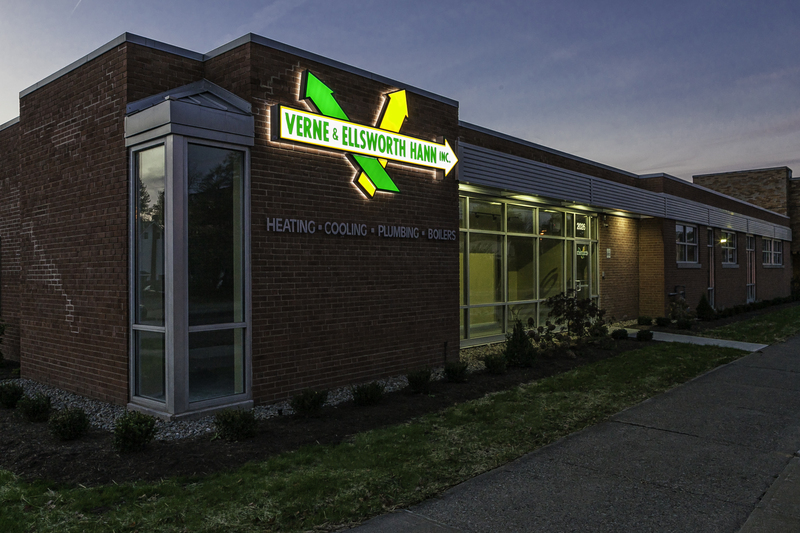 Our building is highly visible from Lee Road in Cleveland Heights. We’re easy to find, easy to talk to, and people who use us often give us a positive review because they’ve had a positive experience.